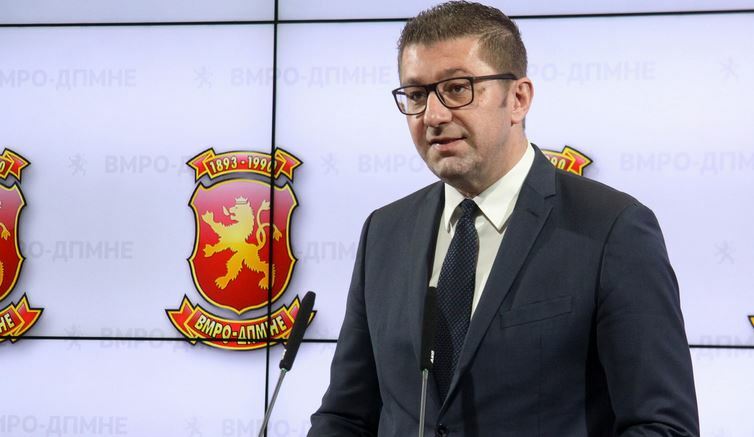 VMRO-DPMNE leader Hristijan Mickoski congratulated Prime Minister Benjamin Netanyahu on his election victory and said, among other things, that Israel is Macedonia’s key partner in many areas. I would like to extend congratulations on your election victory in Israel. I sincerely wish you success and I send you best wishes for prosperity in performing important duties during your fifth term as Israeli’s Prime Minister. The trust that the citizens have in you shows the high appreciation of your efforts to maintain Israel’s prosperity and well-being. Israel is a key partner of Macedonia in many areas, and I believe that our two biblical countries under your continued leadership will remain close allies who are deeply committed to working together for our common interest. Your success as president of the Likud party and as prime minister of Israel is an example of economic development. I hope that both our countries will continue to deepen ties and friendship between our peoples. Mr. Prime Minister, please accept my best wishes and affirmation of our interests for deepening our mutual friendship, reads Mickoski’s congratulation note.